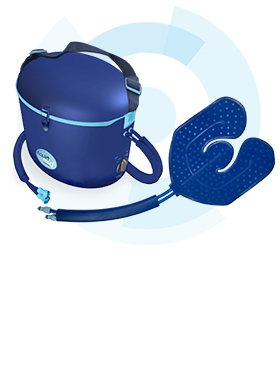 One click and you are all set! 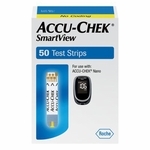 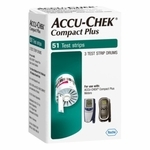 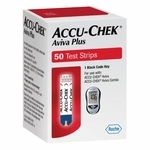 For use with all models of Accu-Chek® FastClix. 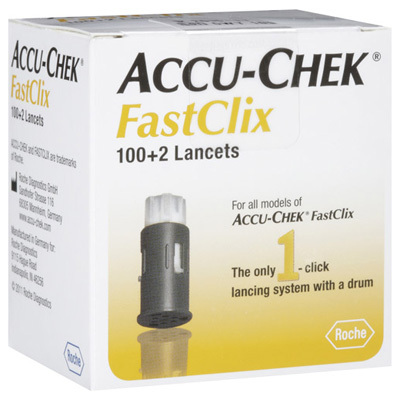 The 1-click lancing system with a drum! 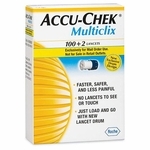 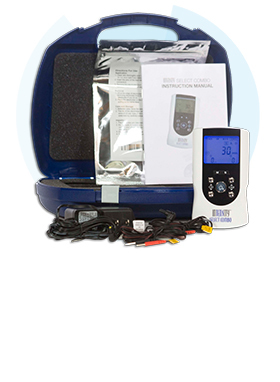 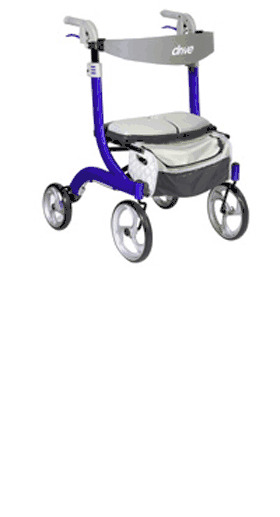 For use with Accu-Chek® FastClix lancing device. 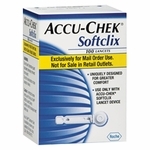 Do not use if protective guard has been previously removed from lancet. 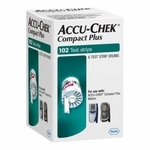 Do not re-use lancets or store lancets in device. 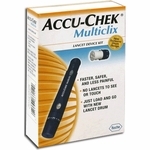 A restricted license limits use of the Accu-Chek® FastClix® Lancet Device. 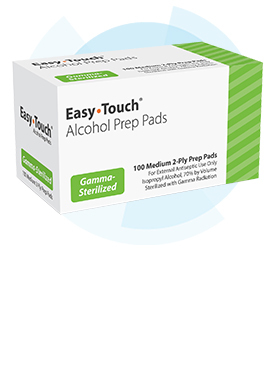 Carefully read the package insert before use.